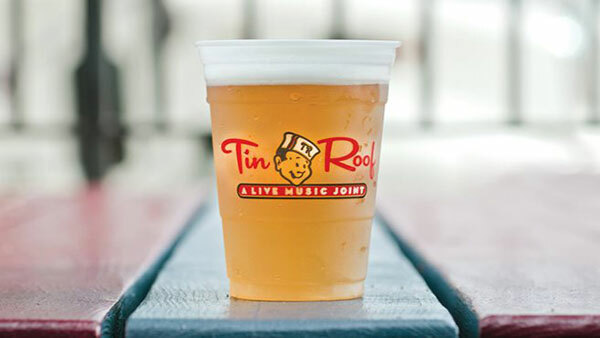 Rooftop bar with great views of the world famous Myrtle Beach Boardwalk & the Atlantic Ocean! We offer over 10,000 square feet of event space, there full bars, stage with professional sound and lighting, great indoor and outdoor space. Not to mention great food and drinks and a staff that will make you feel like a Regular every time visit! 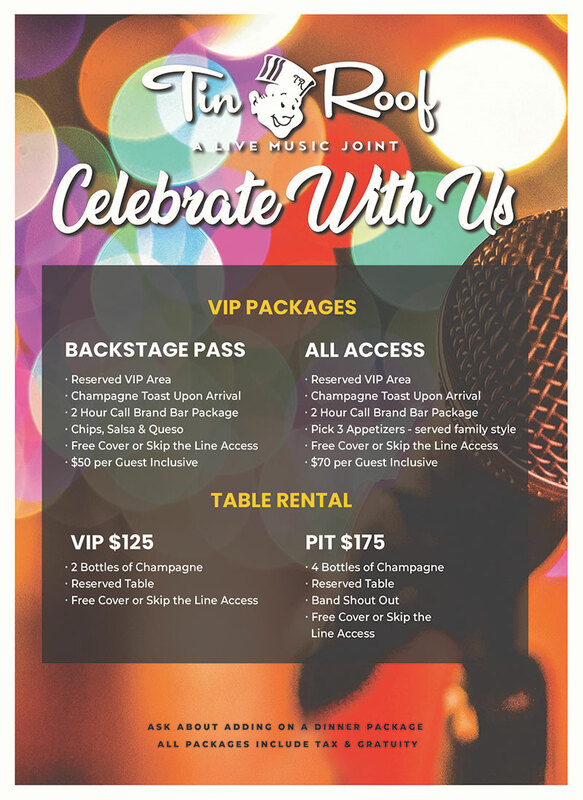 Let us customize the perfect food, beverage, and entertainment package to make your event fun & amazing. 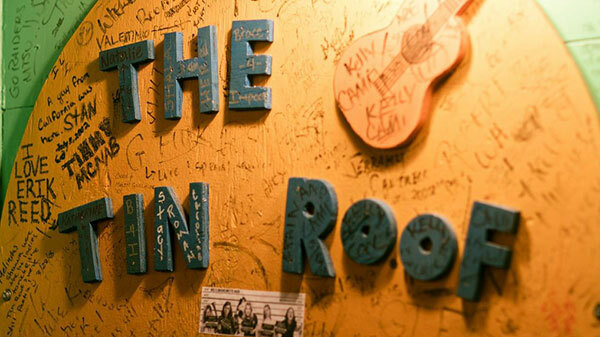 Contact us now at megan@tinroofbars.com to setup your event at Tin Roof!